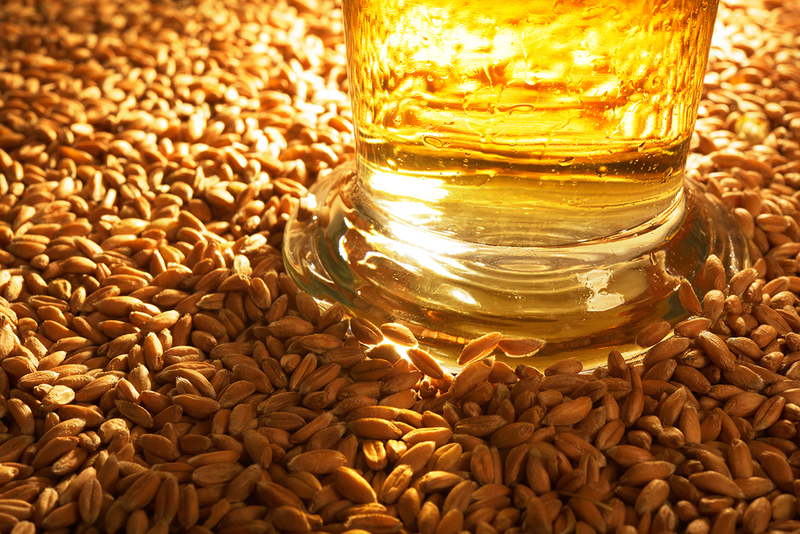 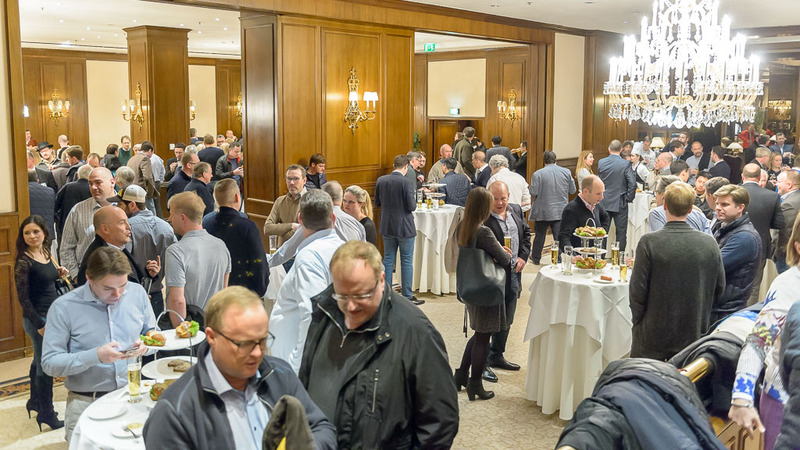 The World Barley, Malt and Beer Conference is a global event that started in 2001 and takes place every two years in different European venues. 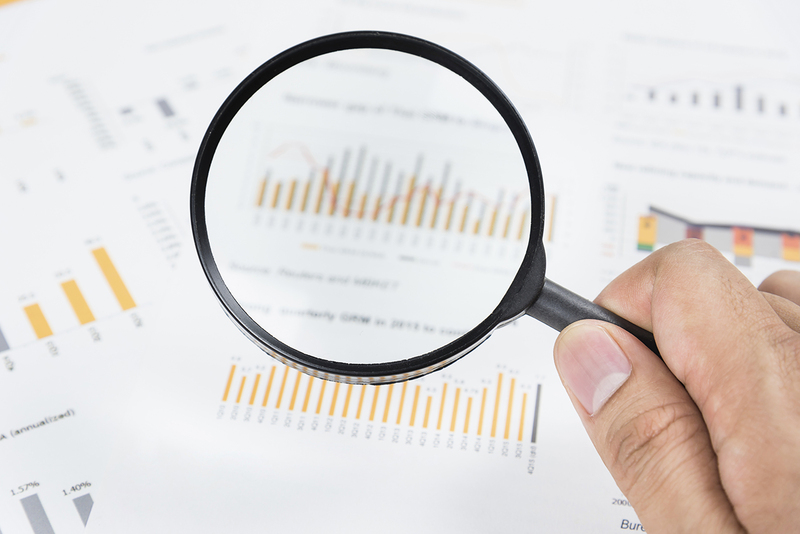 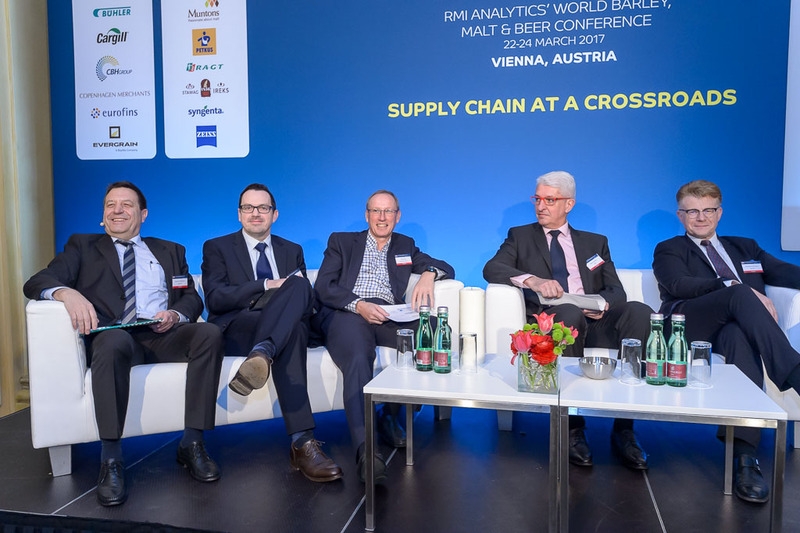 RMI Analytics will hold the next conference in Warsaw, Poland. 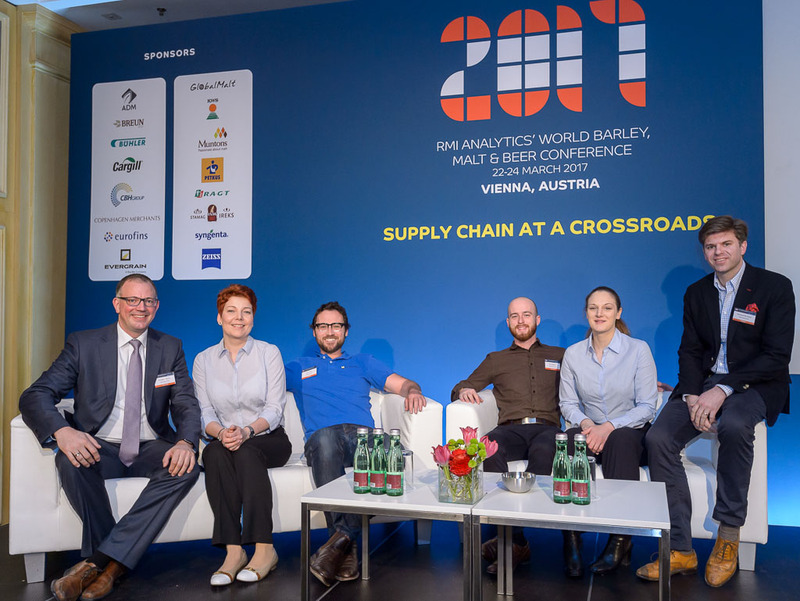 The guiding theme of the next conference will be “Facing the Future Architecture of the Brewing Supply Chain”. 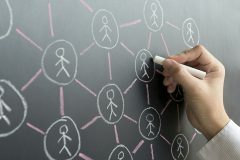 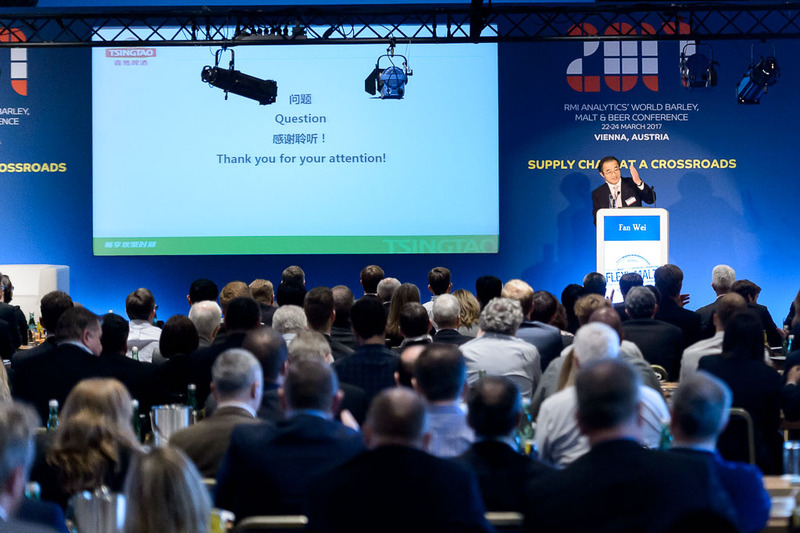 Joining our conference, you are allowed to network with over 350 industry experts of the whole supply chain. 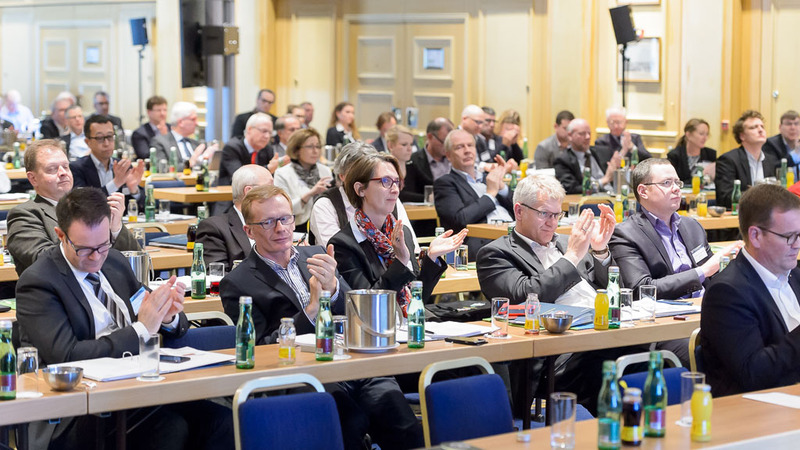 Each lecture is certain to stimulate further discussions during the conference or in your team back home. 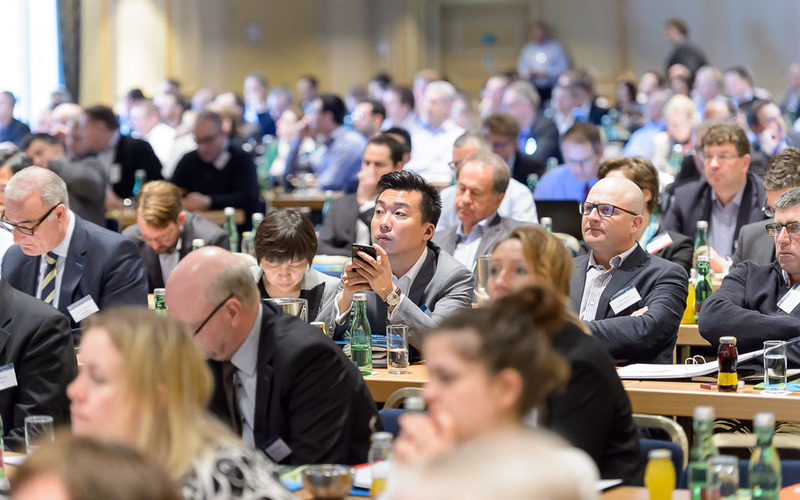 You will learn about the latest developments, major challenges and future perspectives of this industry during the conference and beyond Warsaw 2019 through print and online resources, including an interactive app, videos and handouts.